Comparison rate of 7.69% p.a. is based on an unsecured personal loan of $30,000 over 5 years. WARNING: The comparison rate applies only to the example given. Different amounts and terms will result in different comparison rates. 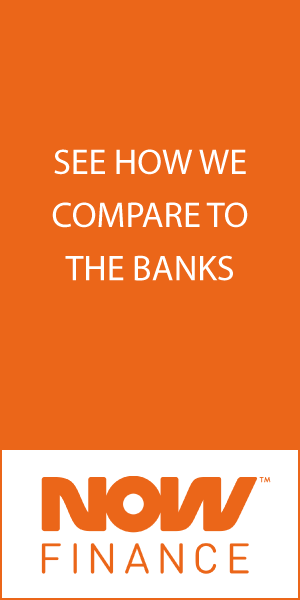 Costs, fees, government charges like stamp duty, and cost savings are not included in the comparison rate but may influence the cost of the loan. Subject to approval. Credit criteria, fees, charges, terms and conditions apply. Harmoneys interest rates are offered based on the individual borrowers credit assessment according to Harmoneys credit scorecard.